Our stylists recommend Moroccanoil Intense Curl Cream 75ml to keep your natural curls and waves looking shiny, smooth and at their best. 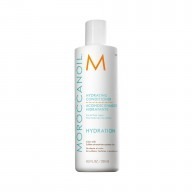 The Argan oils and vitamins within this leave-in conditioner make your curls look shiny, shapely, beautifully refreshed and touchably soft. If your curls and waves need a bit of a refresh then use Moroccanoil Intense Curl Cream 75ml to moisturise, nourish and define as well as leaving your hair frizz free. 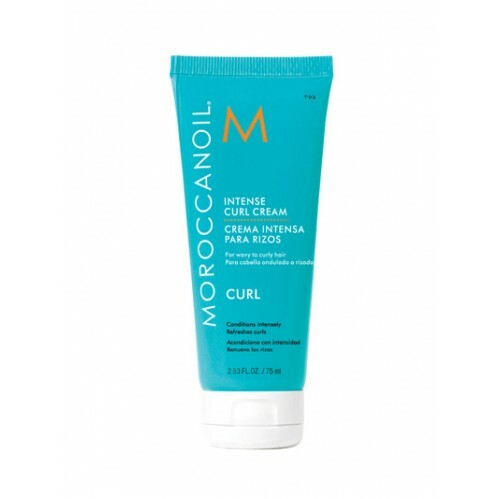 The advanced heat technology of the Moroccanoil Intense Curl Cream provides intense conditioning and activates a curl memory factor to keep hair bouncy and control frizz for hours. Apply 1 pump of Moroccanoil Intense Curl Cream into hands and work through damp hair. You can then either blow dry or let your hair dry naturally to create bouncy and defined curls. 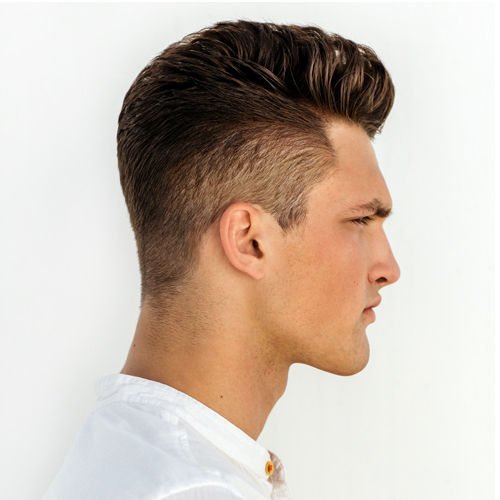 If your hair needs a refresh, you can also work the cream through dry hair to help give your curls life as well as controlling the dreaded frizz!